The white Essential Phone is finally here! 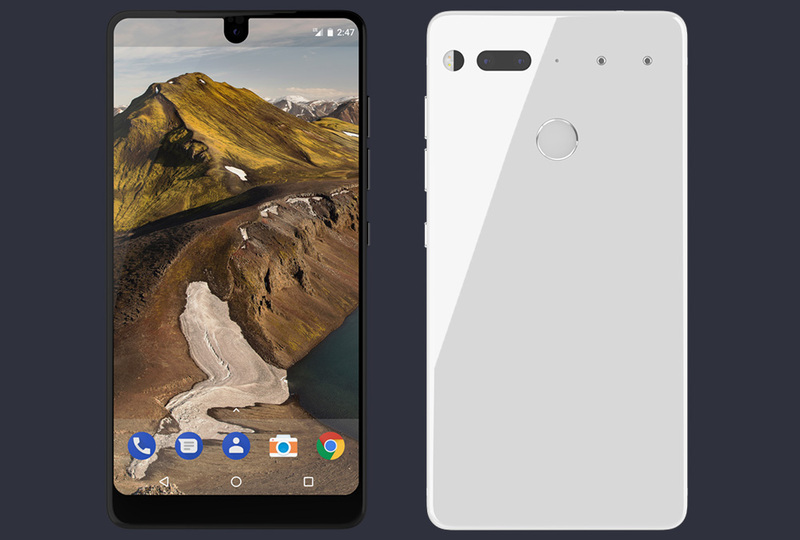 Essential just sent me an email with the news because that’s the model I had previously reserved, but it looks like the white model is generally available for purchase at their site if you are interested. The white version still costs $699, just like the black one. None of the specs change either, but you do get white accessories, including a white USB cable, white headphone jack adapter, and white fast charger. This is most definitely the hotter of the two models. If you have held out this long on buying the Essential Phone because white was the color you had your eye on and are still interested (even after seeing our review), the time has come.